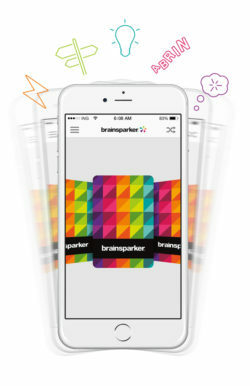 Join hundreds of thousands of people around the world who are using brainsparker’s random creativity prompts to open their minds, ignite their imagination, overcome creative blocks and brainstorm new ideas. 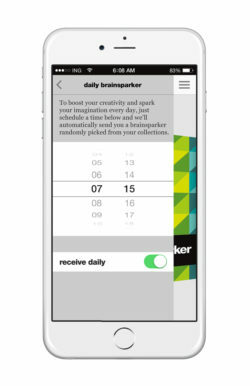 Our free brainsparker app is ideal for writers, teachers, coaches, students, bloggers, doodlers, entrepreneurs, innovators, managers and anyone who wants to change the way things are and do things differently. 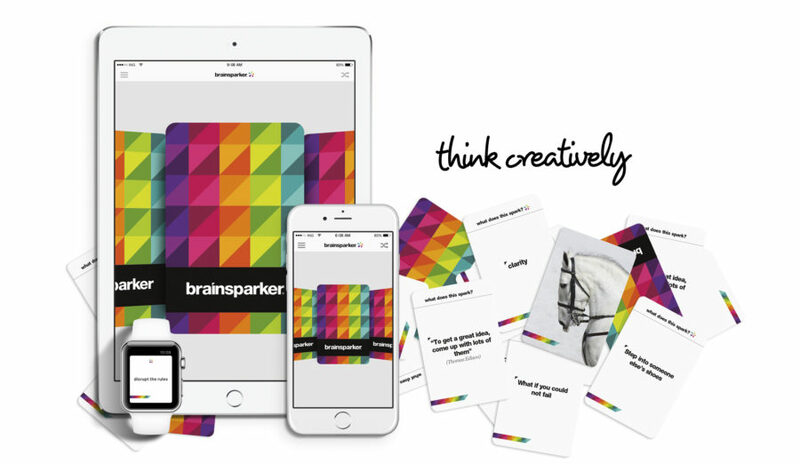 With over 250 creativity prompts simply a tap away, you’ll never be short of creative inspiration. It’s just like having your own creativity coach on call 24/7 all available in one easy-to-use app. 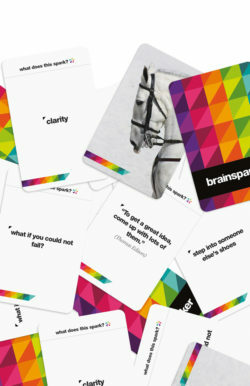 Whether you’re facing a challenge at work, in life or with a creative project, brainsparker’s unique mix of trigger words, quotes, images, actions and questions will spark an endless source of fresh ideas. 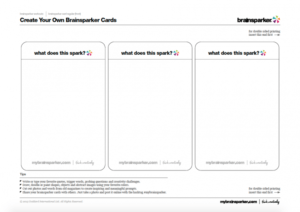 Use brainsparker a cool brainstorming tool with groups and teams to generate new and fresh ideas. 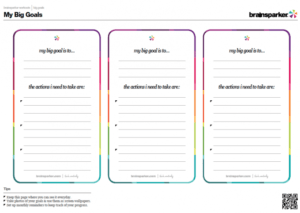 It’s also great for teachers and trainers looking for fun and interactive ways to spice up their classes and workshops. 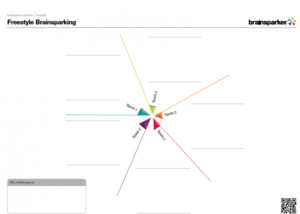 Consistently ranks as No.1 app for “creativity” and “creative thinking” in US, UK, Canada and Australia. 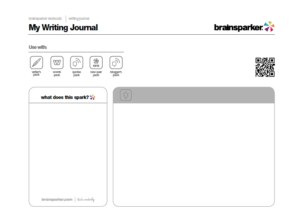 Featured for past 12 months by Apple as top app for writing & journaling in over 25 countries. Featured as top app for “School life” by Apple UK, listed between with iTunes U and Wikipedia. 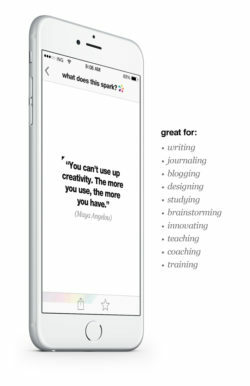 Listed as No.2 app for millennials to develop their entrepreneurial spirit along with Evernote, LinkedIn, Ted and Flipboard. Want to give your creativity an instant boost? Sign up for our free kickstart* ecourse and we’ll email you one mini-lesson every day for the next 26 days, plus a downloadable wallchart, plus our monthly newsletter with creativity tips, tricks, and special offers. 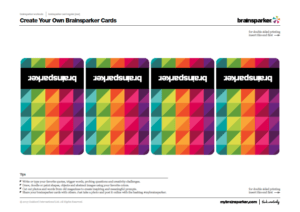 Let your creative spirit go wild and make your own brainsparker cards! 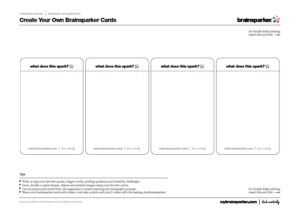 Simply download and print off the brainsparker card templates below. 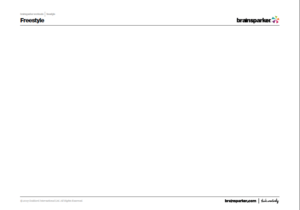 The perfect templates for brainstorming, doodling and mindmapping new ideas to solve problems and shape your big dreams. 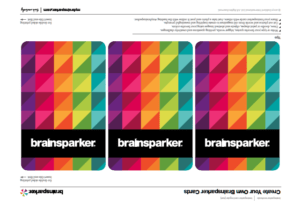 Our brainsparker vision for 2020 is to ignite 1,000,000 people to spark new & brilliant ideas that shift paradigms in life, at work and in our world.  Come join the ideas revolution.